These ones will produce lots of colourful, trumpet-shaped flowers in a range of shades, smothering each plant in an abundance of colour during early Spring and lasting for many weeks. 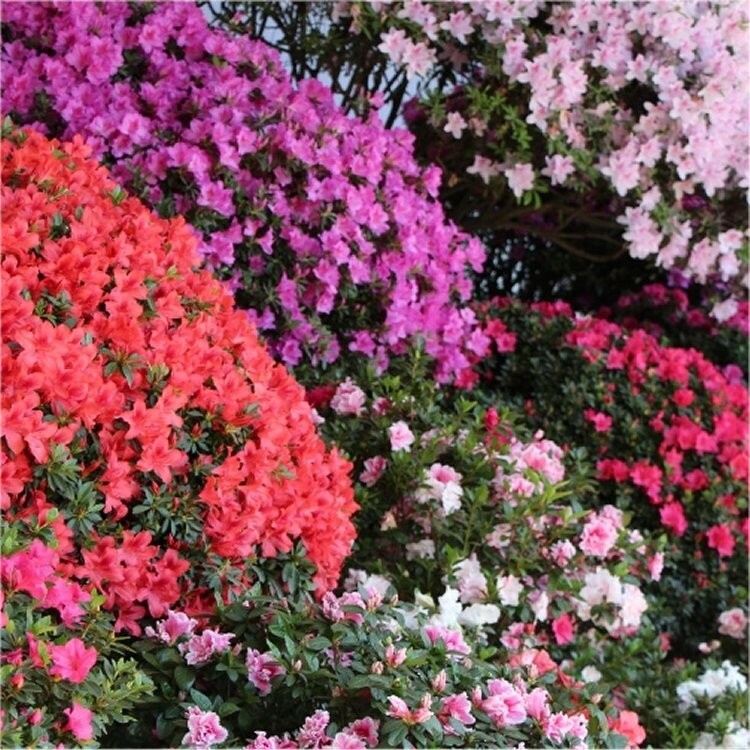 This pack of THREE plants will produce bold, colourful blooms and are sure to make an immediate impact as soon as they are brought into your garden. 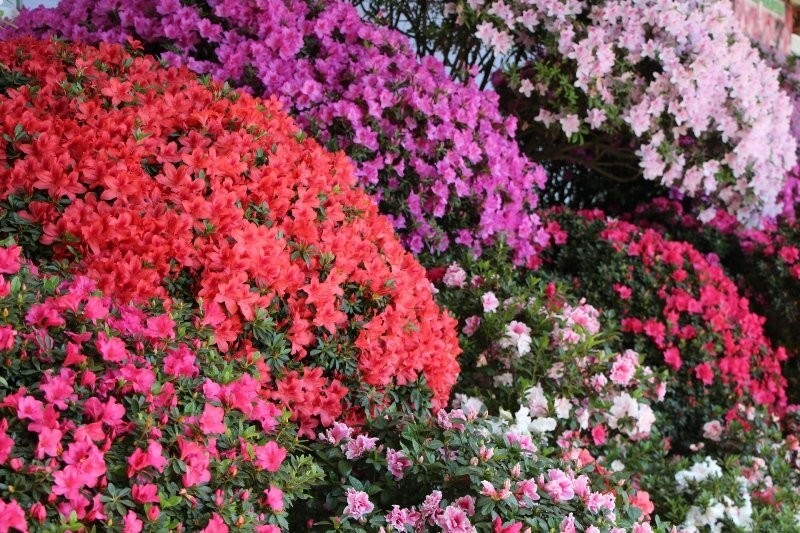 Simply kept moist but well-drained, these azalea's are very easy to grow and care for and require the minimum of maintenance and pruning.